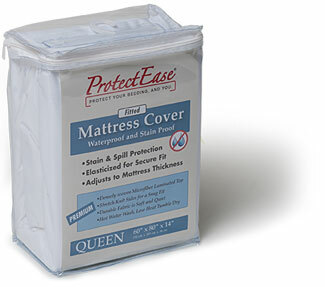 ProtectEase® is a major brand of Seam Seal International (S.S.I.). 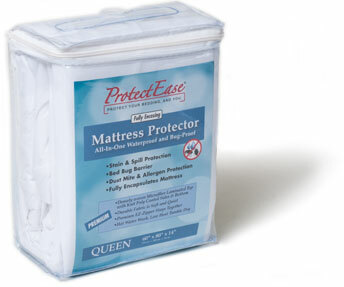 ProtectEase® has a unique experience with complex barrier fabrics and seaming technology that makes their products ideally suited for protective bedding solutions. 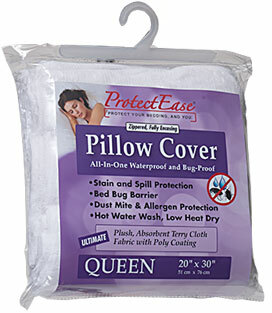 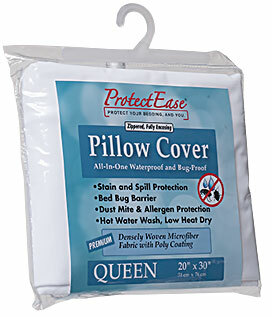 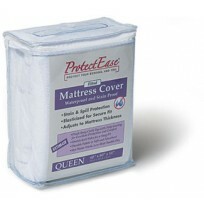 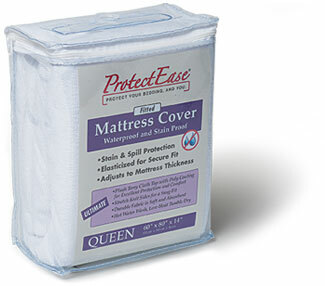 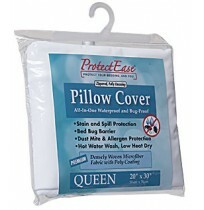 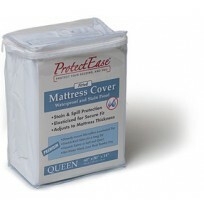 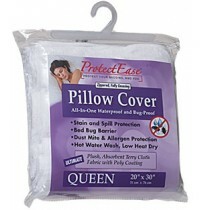 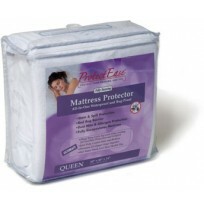 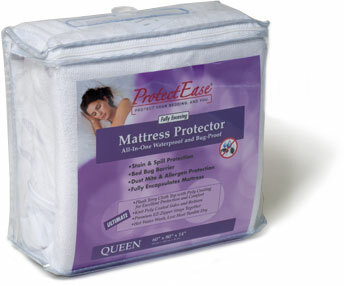 ProtectEase® has been instrumental in the manufacturing and the production of the majority of the Home Bedding, anti-allergen fabrics sold in the U.S. Now, with the ProtectEase® family of products, we are pleased to offer wholesale exceptional quality and value in the most advanced protective bedding products available.